If you were waiting for the arrival of Android 7.1.2 Nougat on your Motorola Moto G XT1032, then here is a good news. Those who were wondering to install the latest Stock ROM Firmware on your device, can now rejoice as they can flash the latest Android 7.1.2 Custom ROM software on their device. Resurrection Remix v5.8.4 ROM features the Android 7.1.2 Nougat and Stock UI Custom Skin for the Motorola Moto G XT1032. The Android 7.0 Nougat is latest, and predecessor to the about to be released, Android 8.0 O software. The Official Nougat Firmware comes with the various Bug fixes, Security patches, and improve overall stability of the device. So, if you own a Motorola Moto G XT1032, you can install the latest update for your device, which comes with Resurrection Remix v5.8.4, that is based on Android 7.1.2. The update often aims to increase system stability and increase the performance of the device, as well as adding new features. Those users who wanted a Android phone which must be cheap but should also not compromise with the brand value then Motorola’s Moto G lived up their expectations. Moto G boasts quad core speed as well as exceptional price. 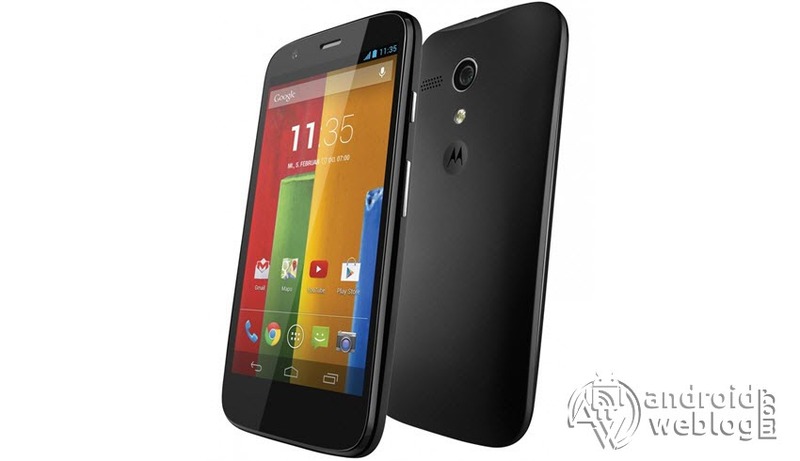 The Moto G has 4.5 Display featuring 1280720 resolution and Snapdragon 400 processor quad ARM A7. It has 16 GB internal storage which helps you store all your media files. Moto G also supports OTG which means you can connect your USB drive with the phone as well. The Moto G supports Kitkat update i.e Android 4.4 and comes loaded with Android 4.3 . Its 1 GB RAM will give you smooth experience of its usage while 2070 mAh battery will give you ample usage time. All these features make this phone comparable to Samsung Galaxy S3. In the below guide, we will be guiding you step by step process to flash/ install latest Resurrection Remix v5.8.4 Android 7.1.2 on Motorola Moto G XT1032. The download link for this Stock ROM has been added to the pre-requisite section. You can simply flash the Stock Firmware .zip or .img file manually through the below guide. 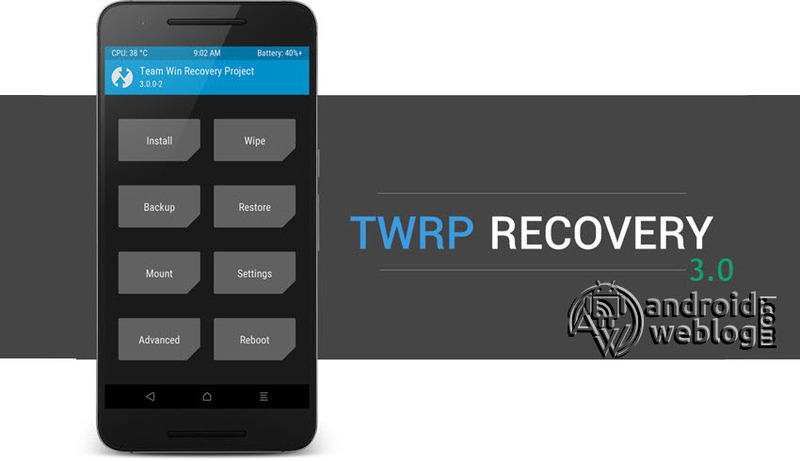 Note: Before you proceed with the below mentioned steps, your device must have TWRP flashed and rooted already, if you have not done so already, then follow this tutorial to root Motorola Moto G XT1032. Step 1: Transfer the downloaded RR-N-xxxxxxxx-Official.zip file to the internal storage / SD card of your Motorola Moto G XT1032 smartphone. Step 3: Tap on Install ‘, and then navigate to the file ‘OTA-MK71.2-nx505j-xxxxxxxx-NIGHTLY.zip’ and swipe to confirm flash (located at the bottom of the screen). The flashing process of flashing the Mokee Custom ROM has been started and will take few seconds to complete. Congratulations, you have successfully flashed Resurrection Remix v5.8.4 Custom ROM By MDSdev, based on Android 7.1.2 on your Motorola Moto G XT1032 device. If you faced any issue while flashing, then do not hesitate to let’s know in the comments section below.